Come along and join in making patchwork quilts, knitting Trauma Teds or bring your own craft work to do. A range of activities take place in our newly refurbished hall, kitchen and meeting room on a regular basis. 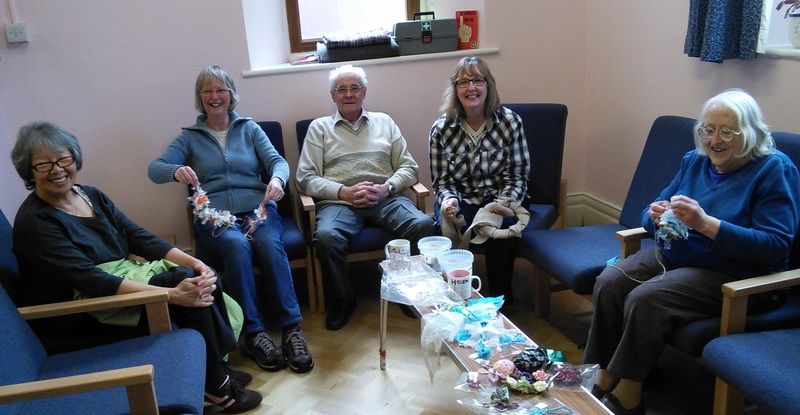 A Kirk craft/work group meets every Wednesday morning.